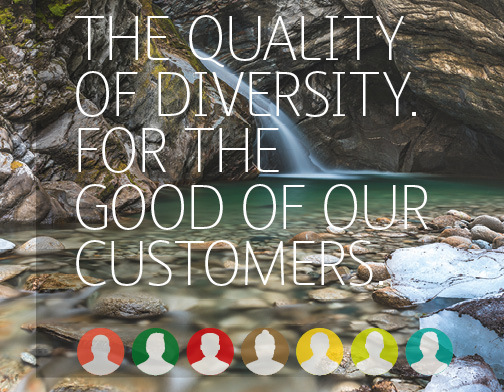 Sustainability at Brau Union Österreich has many facets – we would like to share them with you in the text that follows. One thing is, however, crystal clear: Sustainability has been a point of paramount significance for us from the very beginning. Conserving resources has a long tradition in our production and logistics operations. We are dedicated to environmental protection. 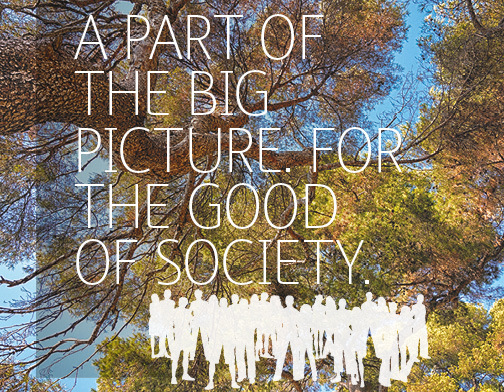 Sustainability serves as the basis for all of our business activities. And even more so, because our most important product, our beer, is a natural beverage and is only as good as the raw materials used to make it. 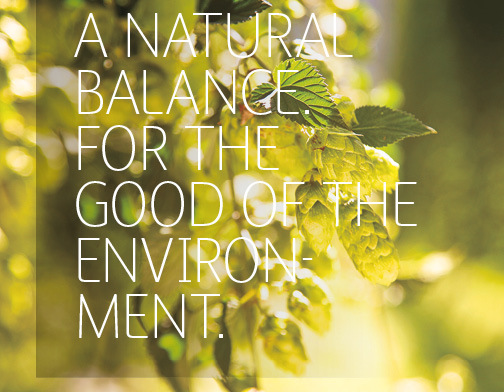 Clear, pure water, the finest hops and the best malting barley: All of these raw materials have something in common – they need an intact environment. 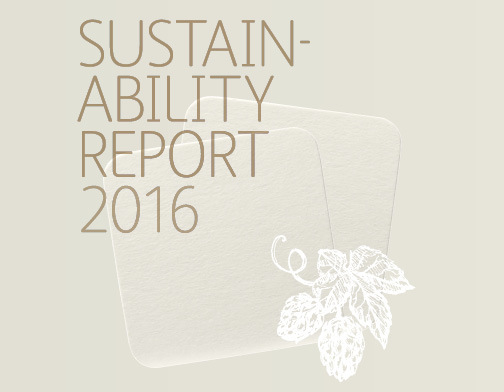 Very early on, one of Brau Union Österreich’s primary objectives has been to pursue sustainability in a conscious manner. Today, we continue to expand our efforts in this area, step by step. During 2016, at our individual company locations and in our logistics operations, we instigated and performed numerous activities which had positive impacts on the economy, the environment and society. Large-scale projects targeting efficient use of resources and utilization of alternative energy sources were implemented in 2016. For instance, the spent grain fermentation plant in Göss and pioneering research into geothermal energy in Zipf are particularly representative of our efforts in this area. 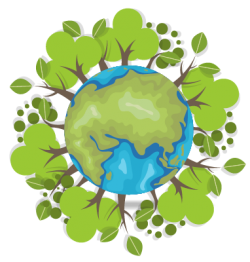 Sustainability is universal: External stakeholders, such as our suppliers, are also brought in to join us in our efforts. “Brewing a Better World” is the motto of the international HEINEKEN family. As part of this family, Brau Union Österreich helps promote regional beer culture in Austria – while addressing social and environmental aspects as well. To do so, we comply with recognized international standards such as those put forth in the UN Global Compact. For us, beer is far more than just a beverage – it is an essential element of our ­living culture. 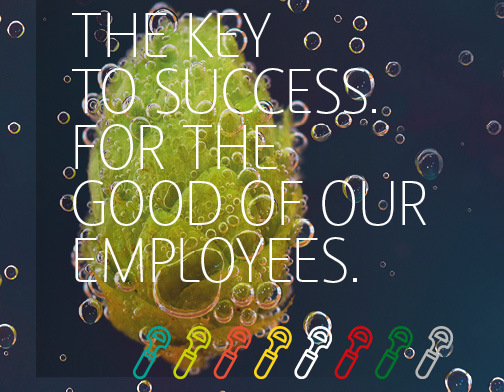 As the largest brewing group in ­Austria, it is simply understood that we take measures to protect the ­environment, reduce waste, promote and support ­Austrian agriculture and improve the health and the safety of our employees. We focus ­primarily on the following: Water, CO₂, sustainable sourcing, and last but not least, the ­conscious and responsible enjoyment of alcohol. “Göss – the Green Brewery” is a flagship project that demonstrates our dedication to sustainability – an area in which we are the global leader. We commissioned a spent grain fermentation plant at the end of 2015. When operated at full capacity, the plant makes it possible for Gösser beer to be brewed almost exclusively with sustainable energy. In 2016, Brau Union Österreich was recognized for its achievements with the project “Göss – the Green Brewery”, such as through winning the EU Sustainable ­Energy Award and the EU Citizens Choice Award. The Göss brewery was also the overall ­winner of the Energy Globe Styria and Energy Globe Austria awards. Of course, these accolades make us very proud; however, we are not content to stop there, for that is not who we are at Brau ­Union Österreich. We will continue to implement further sustainability measures at all of our production locations and throughout all parts of the company. Our energy projects not only target energy consumption, but also enable us to convert to alternative energy sources, thus reducing dependence on oil and gas. In addition, the implementation of international standards such as certification according to process optimization systems contributes to even more sustainable practices. In the following report, you will find a multitude of information about our pioneering initiatives and projects, our sustainable strategies and goals. Our path is clear: We at Brau Union Österreich are working to establish the best and most sustainable beer culture in the country – for the good of our society, our environment, our employees, partners and customers. At this point, I would like to make a wish – I hope many more fruitful and innovative ideas come to us in the future!